The Pinellas County barrier islands of Madeira Beach, Treasure Island, and St Pete Beach have everything you could want...and at a lot less expense than the more well-known places like Orlando, Ft. Lauderdale, or Miami Beach. I know my criteria might be worlds apart from that used in a glossy travel magazine, but when I think of top Florida beaches, I want ones that are less crowded, are well-maintained, have great beach bars and places to eat and dance, and accommodations that won't force you to apply for TARP funding. * If you plan a Florida beach vacation during Spring Break (March through most of April) all bets for finding a parking space are off. 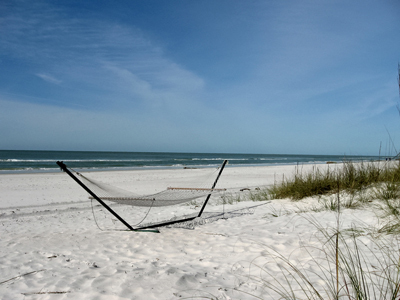 Madeira Beach is the most laid back of the Pinellas County barrier islands. Most of the crowd here is made up of families with young children or retirees. There are several good beach bars and John's Pass Village at the southern most end is quite an attraction for both locals and visitors. 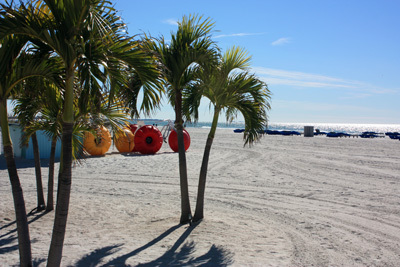 Treasure Island is like Paradise from a classic novel. Although it is only three miles in length, it is composed of several different beaches, and each has its own personality. All age groups are attracted to this beautiful setting. Make sure you visit Gator's Cafe and Saloon for a great breakfast...or to checkout the $1000 Sunday Bikini Contest. St Pete Beach is a throw-back town to when times were easier and the summer was endless. It maintains the surfer party-town atmosphere, while providing some elegant places to dine. The beach bars are off the chart. 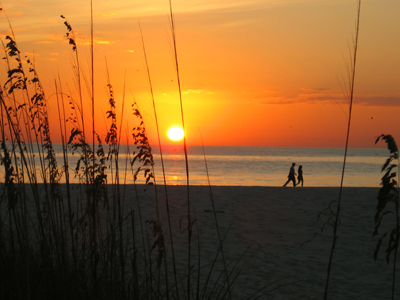 Romantic walks and unique dining are easy to find on Pass-A-Grille Beach. 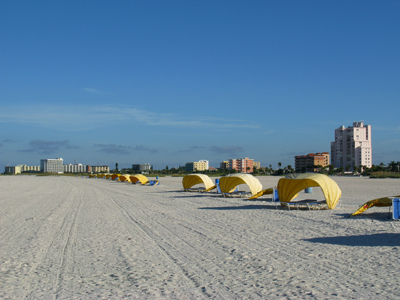 Located at the southern-most tip of St. Pete Beach, this little Florida Gulf beach town is undeveloped along the shore side. No noise, no fuss. Stingray season runs April - October. Be alert and be safe.